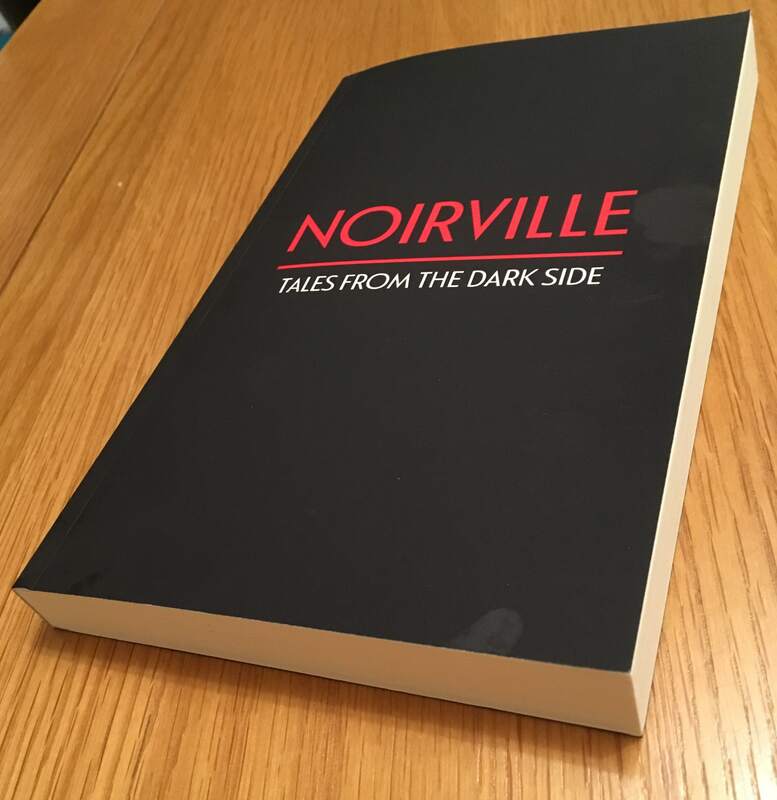 ‘Noirville – Tales From The Dark Side’ is a stylish crime anthology made up of 15 short stories – including one of mine, Washed Up – published by Fahrenheit Press in March 2018. The crime fiction publisher set up an open short story competition in the autumn of 2017 with the aim of highlighting the freshest and hottest noir-themed writing from around the world. An independent judging panel – comprising well-known authors and bloggers – was tasked with analysing the many hundreds of entries and plucking out the best 15 for publication in the anthology. The book is available in paperback and e-book formats direct from Fahrenheit Press. It is also on sale via Amazon. Noirville is perfect for readers who like their crime fiction in bitesize chunks and full of shocking twists, slick prose and savage characters. 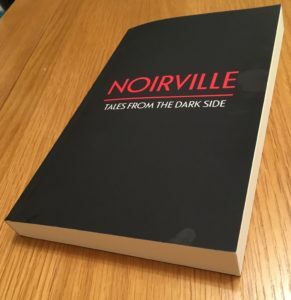 Noirville was reviewed by blogger Matt Keyes as part of the reader-inspired #Fahrenbruary festival in February 2019 which celebrated Fahrenheit’s output and the importance of indie publishing. Matt reviewed every story individually and here are his thoughts on Washed Up.